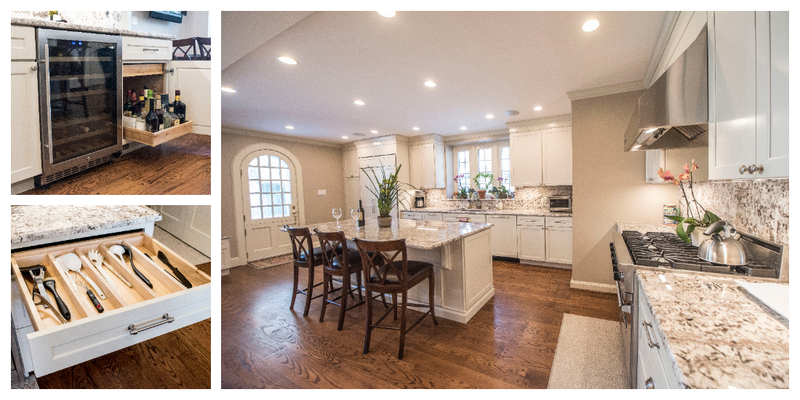 "Grande Decor was the best company I ever hired for work on my home. 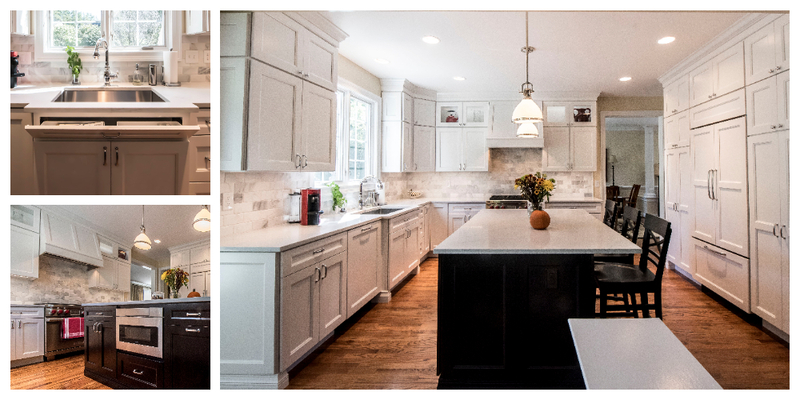 The results on my kitchen renovation were better than we ever imagined. No question - email - phone call was ever not answered promptly. I would HIGHLY recommend them to anyone." "The first words we hear when people enter the addition is "Wow". The workmanship is top notch and I can't think of thing that I would change!" "Grande Décor was extremely professional from the initial planning to completion. They were able to adhere to the timeline and budget that they designed. Their team is reliable and prompt. We are thrilled with our new kitchen"
"We have had 3 bathrooms remodeled by Grande Decor. They are wonderful! 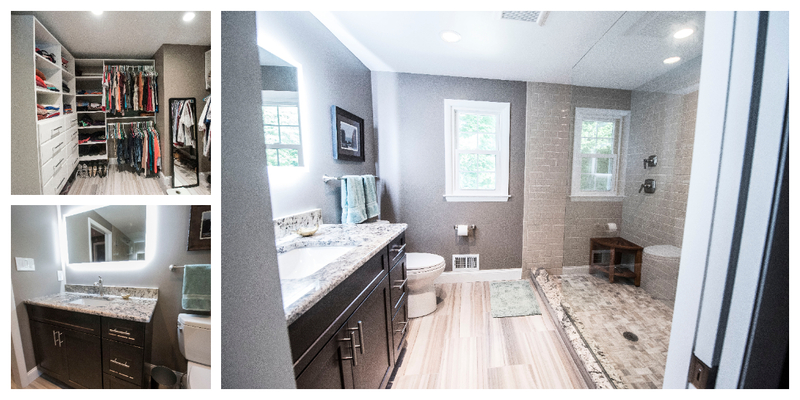 In our master, they were able to reconfigure our bathroom and bedroom to maximize the space. Joe is meticulous, which what you want in a contractor!"